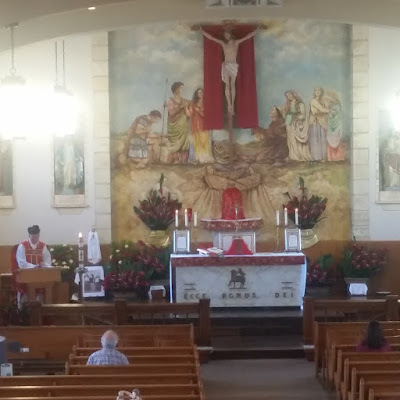 A reader has written in, asking us to spread the word that St Anthony’s Church in El Segundo, California (720 E. Grand Avenue, Los Angeles County) has established a Sunday Mass in the Extraordinary Form, every week at 1:30 pm. As El Segundo is located in central LA on the coast (right next to LAX) travelers can easily attend Mass here, as can most residents of LA county, since several major freeways run to El Segundo. The community is currently working on building up a choir; for the time being, they have a High Mass only on the 2nd and 5th (if there is one) Sundays of the month, and the rest are Low Mass with organ. Some boy from the church’s grade school are learning to serve. It should also be noted that St Victor’s in West Hollywood now has a weekly Latin Mass with the FSSP at 7 pm. 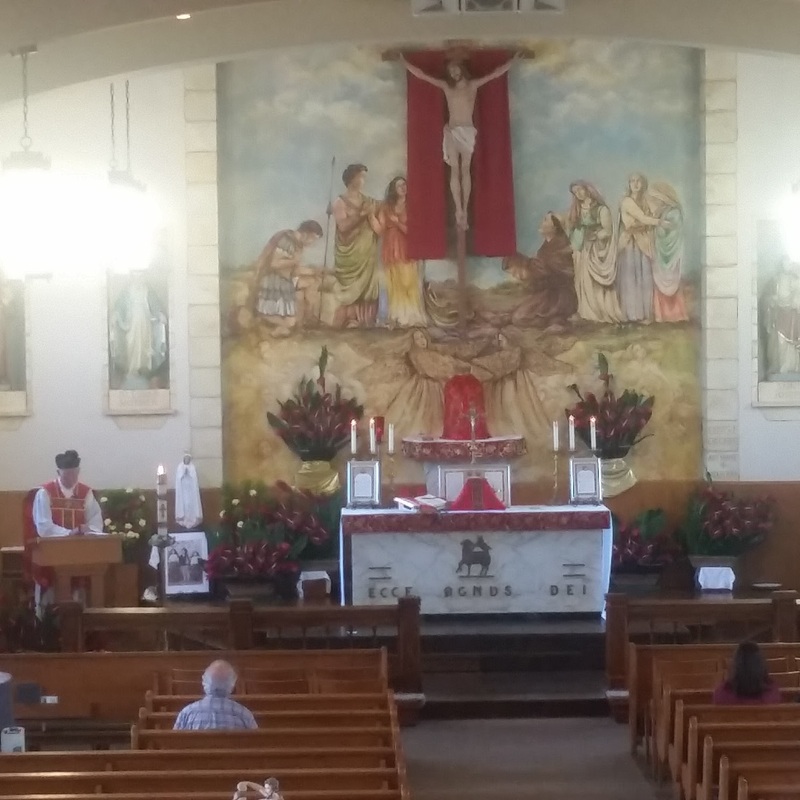 This past year, the LA archdiocese has gone from zero churches that say the Latin Mass weekly to two, while several others do the Latin Mass once per month, or on feasts like the Norbertines at Sts. Peter and Paul in Wilmington California. Good news from the city of Angels!